Experimenting with knit structures and conductive yarns at the Brooklyn Fashion Design Accelerator. A collaboration with a talented Shima Seiki knit machine coder named Zenzele Cesare at the Brooklyn Fashion Design Accelerator resulted in this tight Cordillera peaked structure. I added some conductive thread to the bottom and turned it into a knit keypad to dial a phone number or do your taxes from your sleeve. Beginning development on scalable "soft button" that can be sandwiched over the edge of a garment to activate incorporated electronics. 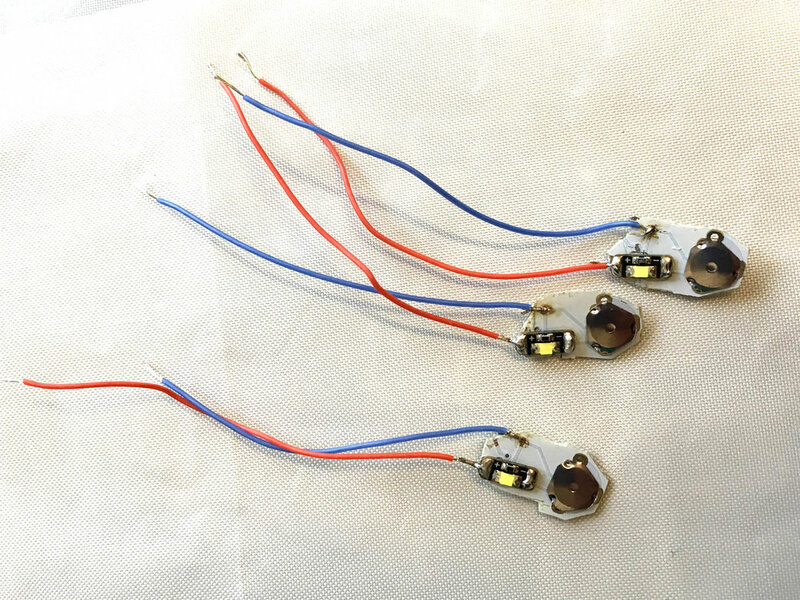 This design provides the satisfying tactile "pop" we are used to AND would be easily implemented in a factory setting - integrated with existing automated manufacture techniques. Measurement of heart-rate is one of, if not the most valuable biometric measurements in the current wearables market. 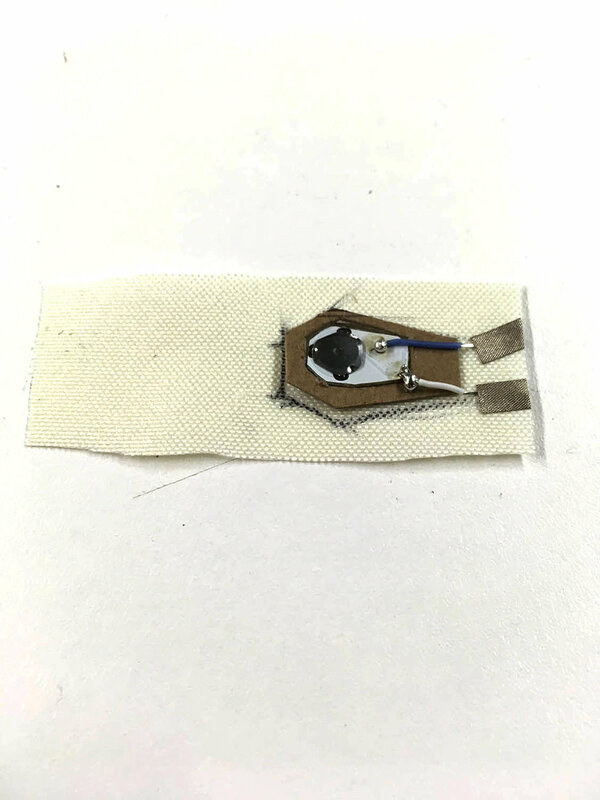 This was an early foray into creating knit "electrodes" which can be used to measure the change in electrical biopotential due to the heartbeat of the wearer. It can be knit directly off the machine and integrated into any garment.